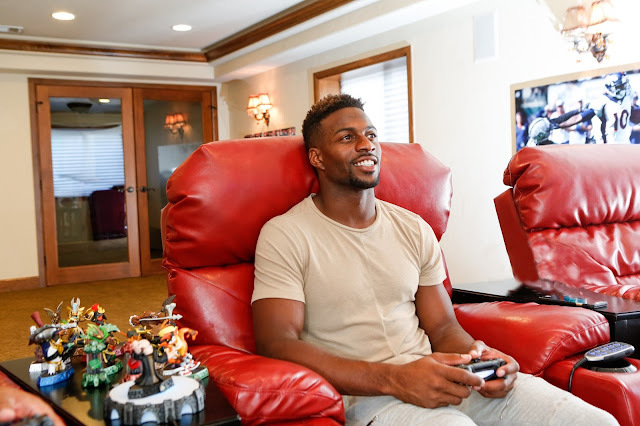 day to day MOMents: Crash Bandicoot & Dr. Neo Cortex in Skylanders - Emmanuel Sanders Gets Exclusive Play Time! 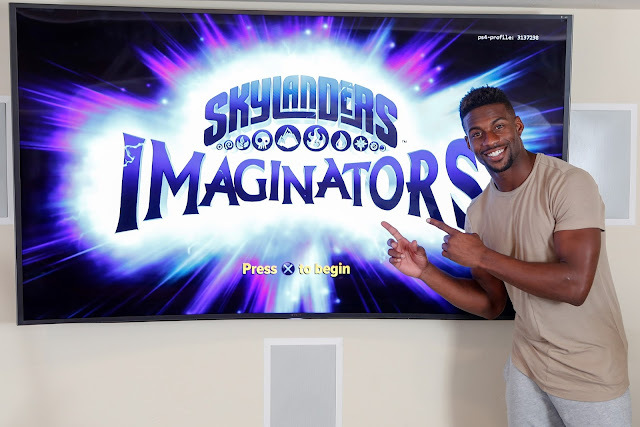 Crash Bandicoot & Dr. Neo Cortex in Skylanders - Emmanuel Sanders Gets Exclusive Play Time! The Skylanders Imaginators game will be released this October, perfect for timing for the holidays! If you don't know already it comes back with an exciting twist where players can create their own Skylanders characters. 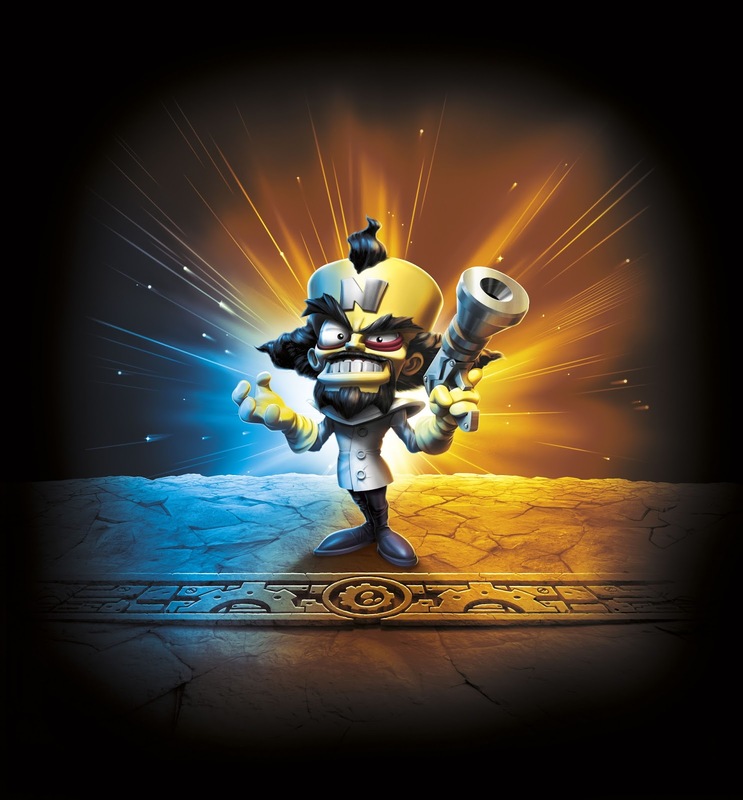 Activision is also bringing Kaos and Crash's arch-nemesis Dr. Neo Cortex characters into the Skylanders Imaginations universe! Emmanuel Sanders the wide receiver for the Super Bowl Champion Denver Broncos took a break from training camp today to play Skylanders Imaginatros with the newly announced playable Dr. Neo Cortex figure and Crash Bandicoot level called "Thumping' Wumpa Island. 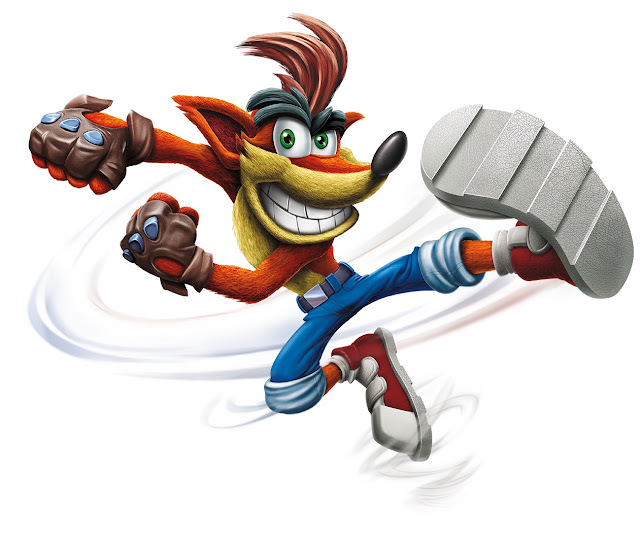 Just like many of us, Crash Bandicoot is the football star's favorite character from childhood, so he was excited to be one of the first to check out the playable characters and level at his Colorado home. Emmanuel apparently acted like a big kid and mentioned how he can't wait to play it in the fall with his son, Princeton. Emmanuel also had to the chance to design his characters and chose one of the enormous muscles and an orange and blue color pattern. He was really impressed with the new Kaos toy and all of his powers and moves! The two super-villains are joining the lineup of Skylanders Sensei characters as fully-playable toys. Kaos will even be available for FREE to fans who pre-order and purchase theSkylanders Imaginators starter pack (while supplies last)! 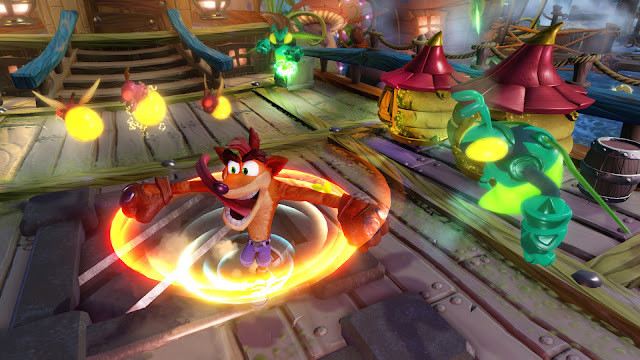 The Crash Bandicoot level called Thumpin’ Wumpa Islands has a level steeped in nostalgic Crash Bandicoot gameplay, including the classic TNT boxes, crabs, hazards, temple ruins, Wumpa Fruit, exploding fruit and more. This level will be available on the PS3 and PS4 starter packs at launch and will be released in a special Adventure Pack for all platforms later this year. How exciting is that?! Personally, it brings back so many memories, this is the most excited I've been about Skylanders, ever!